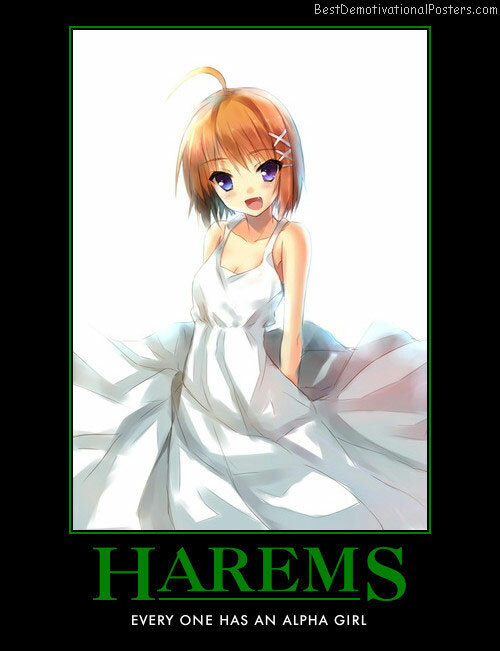 Harems - Every one has an alpha girl. 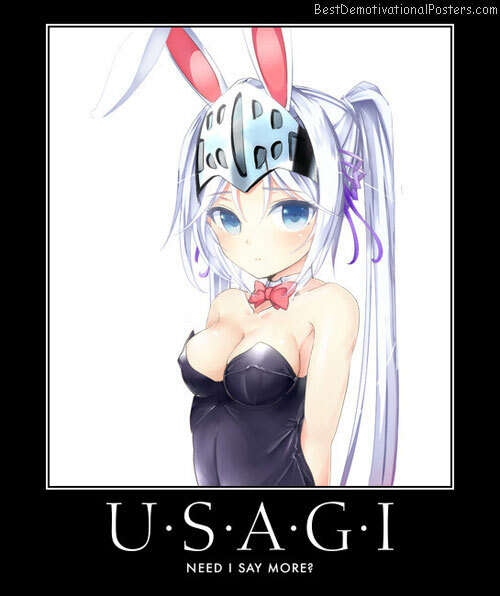 Usagi - Need i say more? 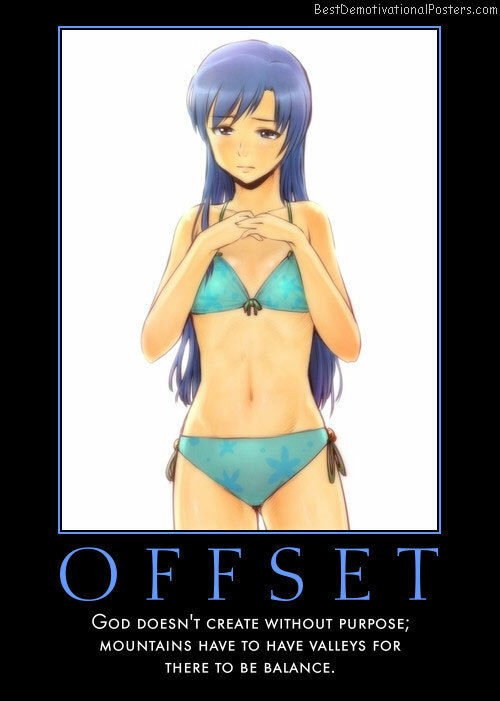 Oppaitunity - Grasp it with both hands. 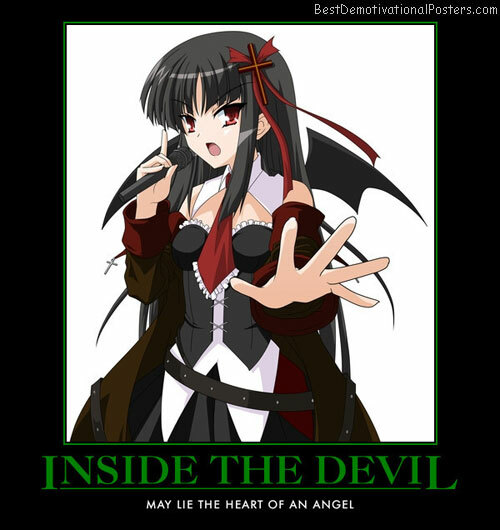 Inside The Devil - May lie the heart of an angel. 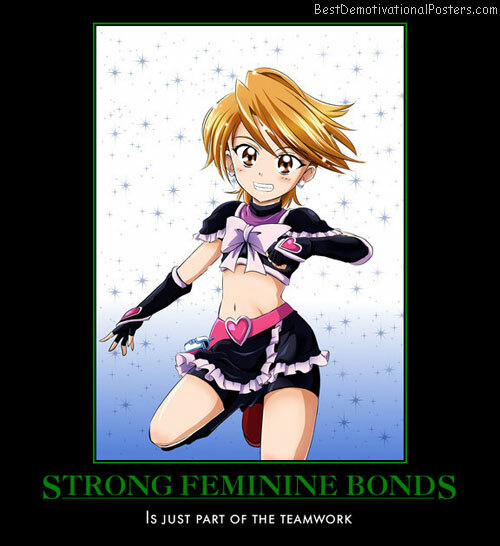 Strong Feminine Bonds - Is just part of the teamwork. 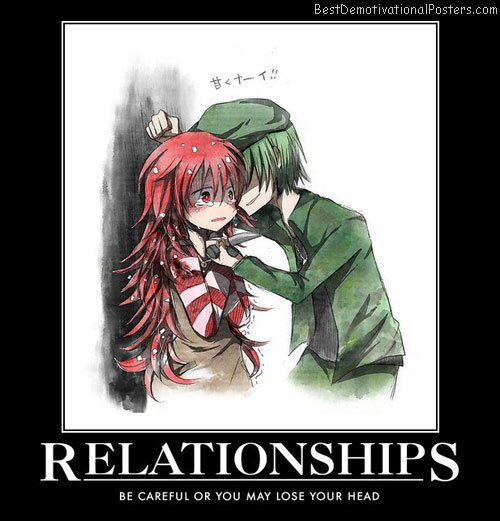 Relationships - Be careful or you may lose head. 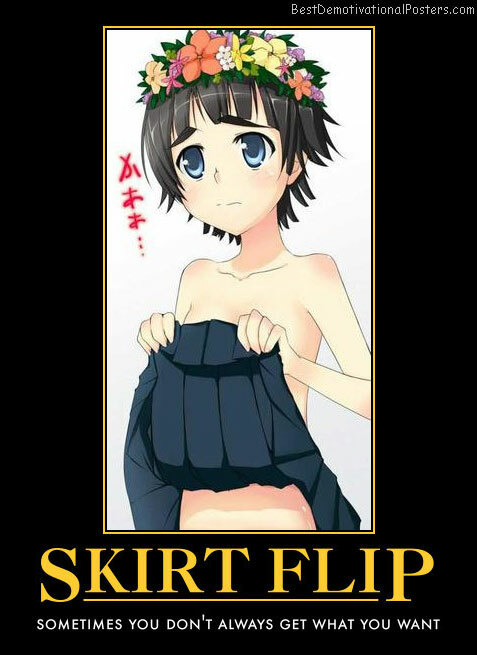 Skirt Flip - Sometimes you don't always get what you want. 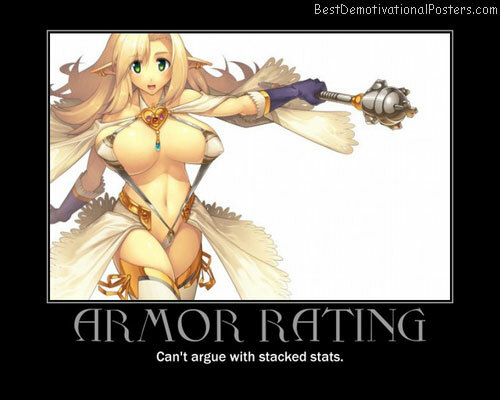 Armor Rating - Can't argue with stacked stats. 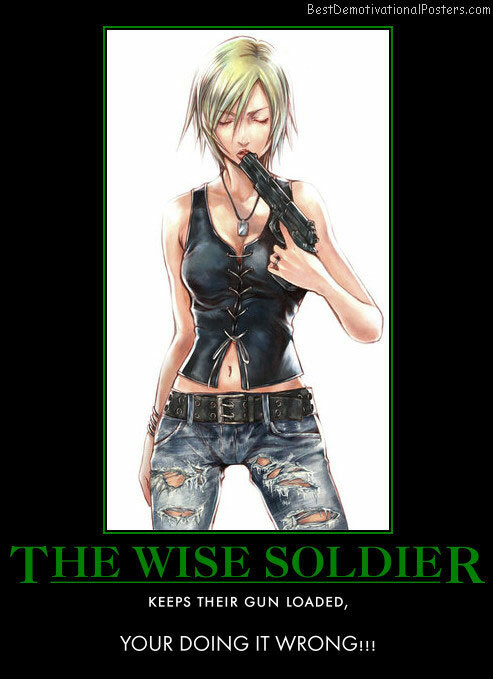 Get In Line - I got 12 other ladies to work with. 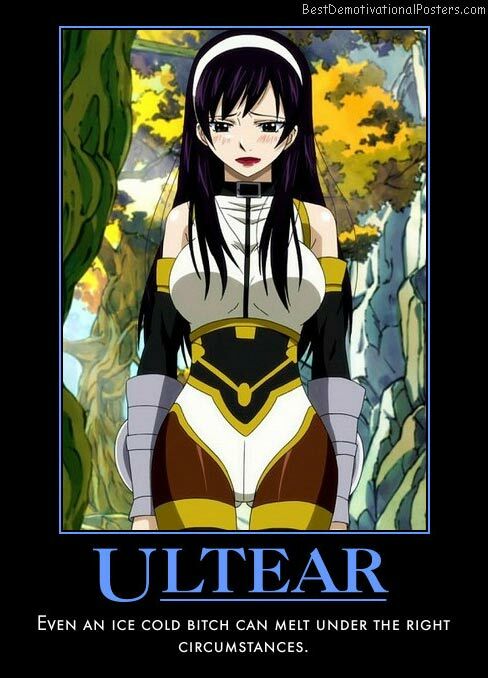 Ultear - Even an ice cold b!tch can melt under the right circumstances. Golden Opportunities - Hopefully this is endless. 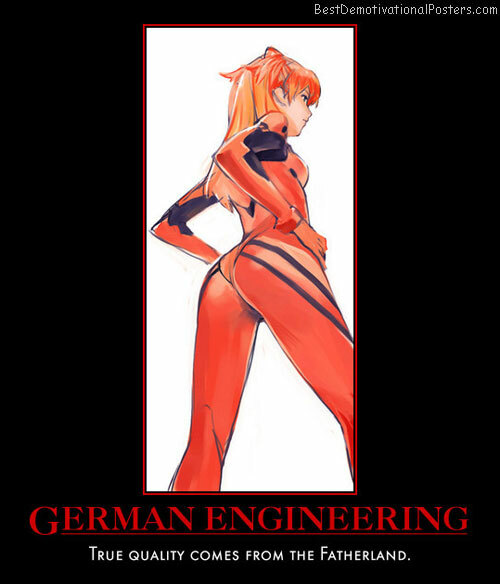 German Engineering - True quality comes from the Fatherland. 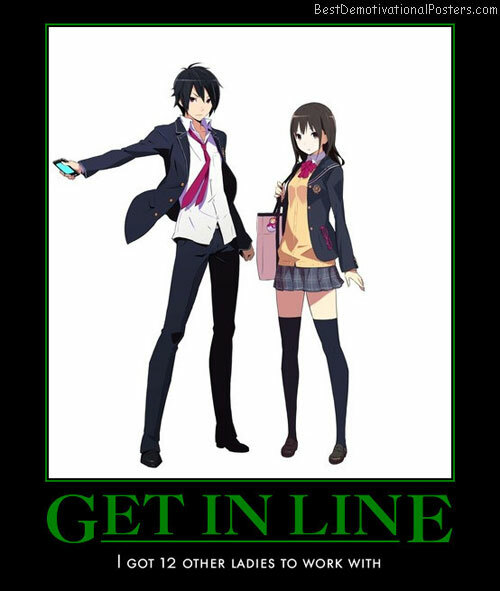 Chitanda Is Curious - About that bulge forming in Oreki-san's pants. Deliciousness - Lemon or orange, nothing beats fresh. 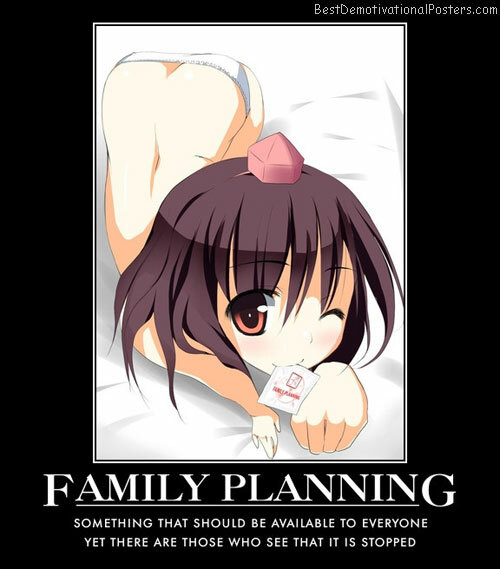 Yuno Gasai - I'm not sure if should be frightened or turned on. 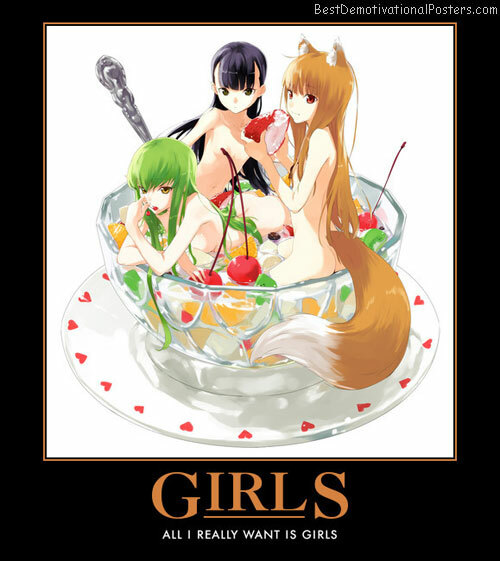 Sanae Sensei - It'd be a miracle if you managed to pay attention in her class.